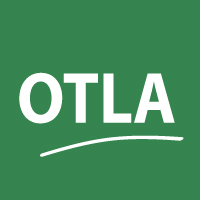 Use this form to submit decisions for summary in OTLA publications such as the weekly newsletter. You may also use this form to submit cases that have already been summarized. To reduce the margin for error or miscommunication, please respond to any fields that are applicable.